Of all the anthologies in which my work has appeared, this one is truly among the best. Not a single weak entry among them — not even my own. My contribution is the first tale of samurai Hokage, “Shadows from Firelight.” I am very pleased that the editors of HFQ selected my tale of medieval Japan to join the excellent stories gathered here, and even more so that the sequel, “Demon-Fang” will appear in the forthcoming Best Of Volume II. 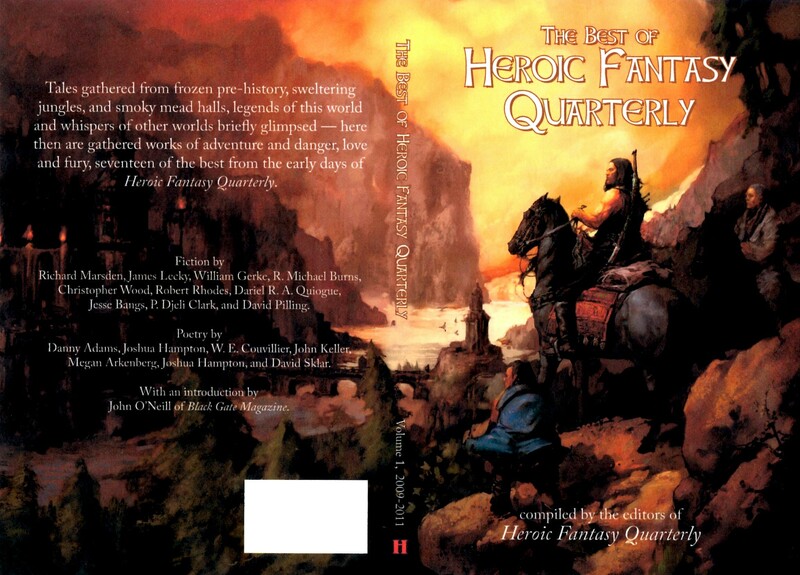 A fantastic collection of fantasy tales by a group of truly fine writers — and me! 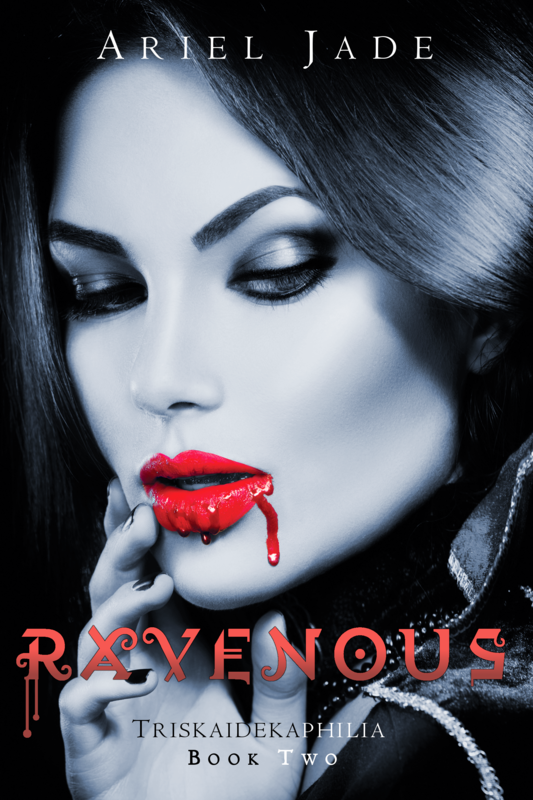 Very pleased to say that my first-ever paid publication, a short story entitled “The Eyes of a Stranger” will be appearing in Ariel Jade’s forthcoming anthology Ravenous. It is, as you might guess, an anthology of darkly romantic vampire tales. It is also available for pre-order on Amazon.com!